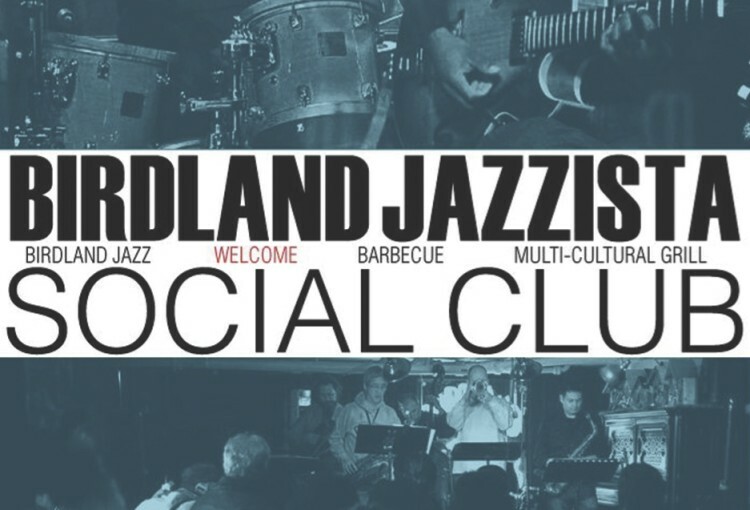 As always, Birdland fosters a spirit of community and sharing so feel free to bring drinks, food, your mom, your puppy, some knitting…it’s all good! 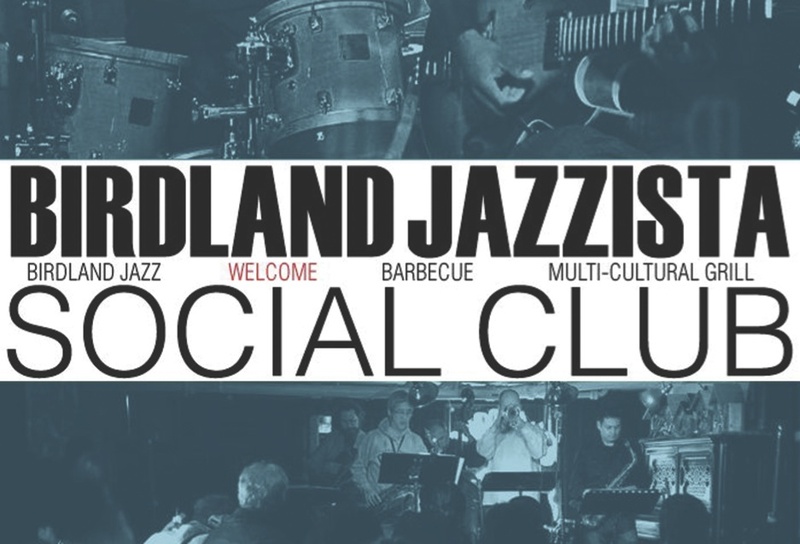 Door: $15-20 (sliding scale donation) — Birdland members get half off always. Door donations directly support the musicians and venue so please help keep Birdland alive and well.